Jeremy Burns is a rule breaker. 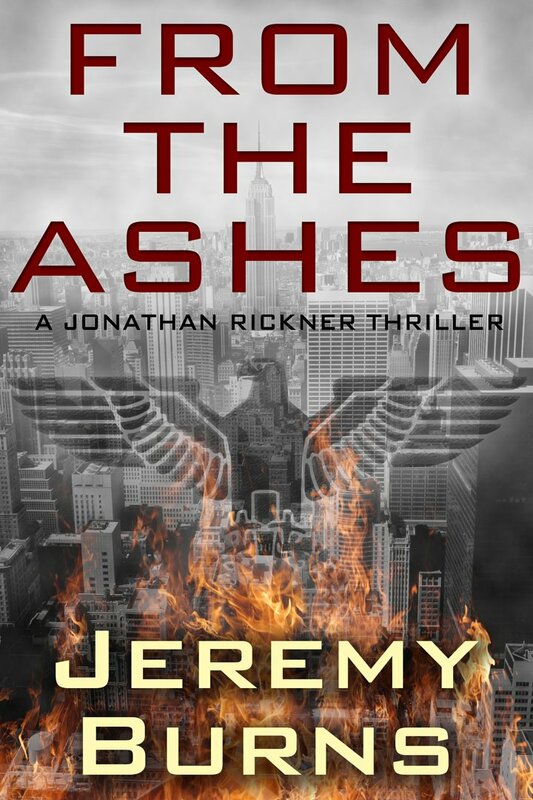 If there’s such a thing as poetry in death, Jeremy has found it as he rivets your eyes to each sinister page, describing what assassination looks like, tastes like and feels like. 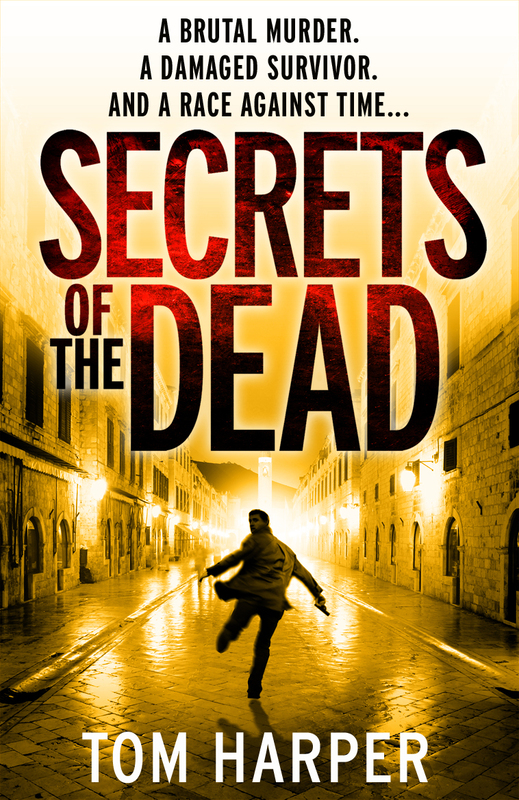 In the first fifteen pages you hope the killer will be foiled. You keep saying to yourself, it won’t happen, it won’t happen, it won’t happen. And then you hold your breath until it does. 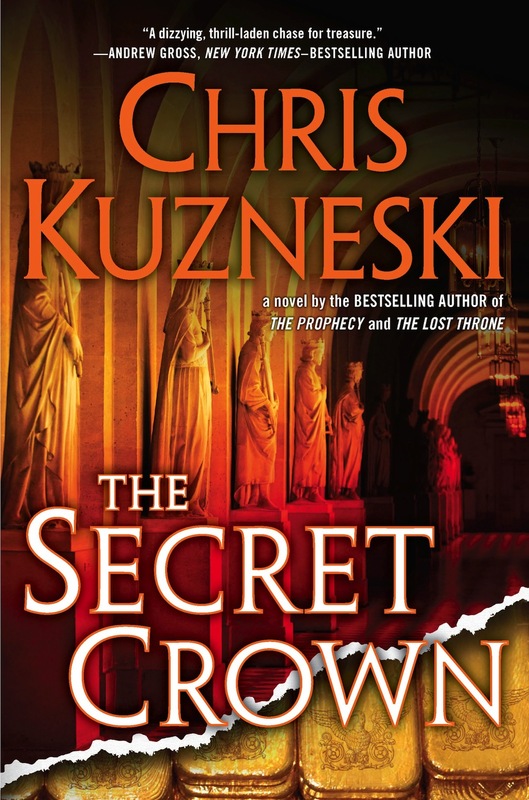 Chris Kuzneski is the author of an exciting series featuring intrepid adventurers Jonathon Payne and David Jones. Beginning with their stunning debut in THE PLANTATION, Payne and Jones have done everything from unraveling ancient conspiracies to uncovering lost treasures. Now they are back in what might be their most harrowing adventure yet. Bavaria, 1886: King Ludwig II is declared insane by his government and forcibly removed from the throne. A day later, Ludwig’s corpse washes up in the shallows of Lake Starnberg. Rumors swirl about the tragedy, but few know why the eccentric king was really killed— and what secret was silenced by his death. Driven by journalistic aspirations in the style of Georgie Anne Geyer, a young Carolyn Gimpel Hart took a left turn toward fiction, and inspired by strong, courageous women, has gone on to author more than forty novels, become a founding member of Sisters in Crime, and was deemed by her colleague, author Nancy Pickard, heir apparent to the Grand Dame of the traditional mystery novel, Agatha Christie. But you better think twice before looking down your nose at this “Cozy” author. When I started to read the description of Tasha Alexander’s latest novel, A CRIMSON WARNING, my first reaction was Huh? This is a thriller? But as I read further, things started to come together and I thought, What a great twist! I wish I could say I was familiar with her series, but I’m not. One of the downsides of working in the publishing industry is that you rarely get to read anything published! I read manuscripts, proposals, sample chapters, and query letters all the time, but rarely finished books. But I think I’d really like to get into this series. B.Kent Anderson has a wonderfully beautiful way to turn a gentle phrase on an ugly time in history-the Civil War. His words lilt and melt in your mind as you read them. Part history lesson, part poetry and part thriller, Anderson has joined the three with as much richness as the South joining the North. 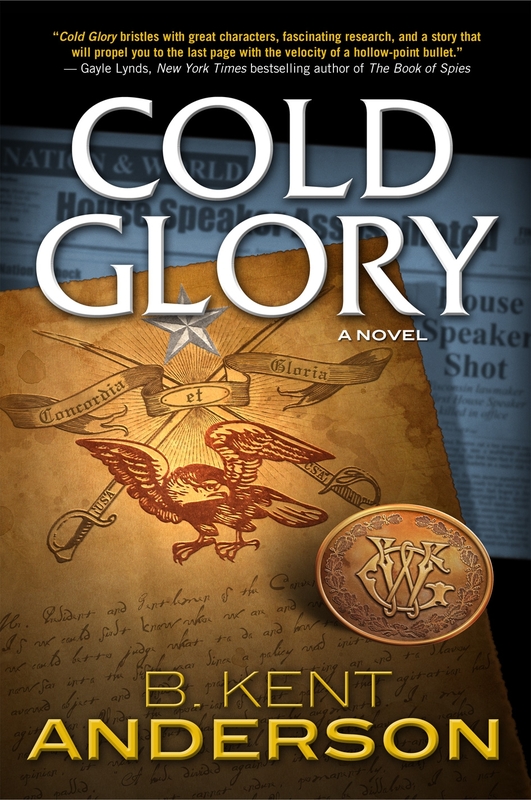 In his latest novel, Cold Glory, Anderson rebuilds the time in history in which General Robert E. Lee surrendered his army to General Ulysses S. Grant. He plants himself as a fly on the wall to hear the fictitious final conversation and to read a secret agreement between the two warriors, enemies, co-conspirators. And the book, Cold Glory is born. 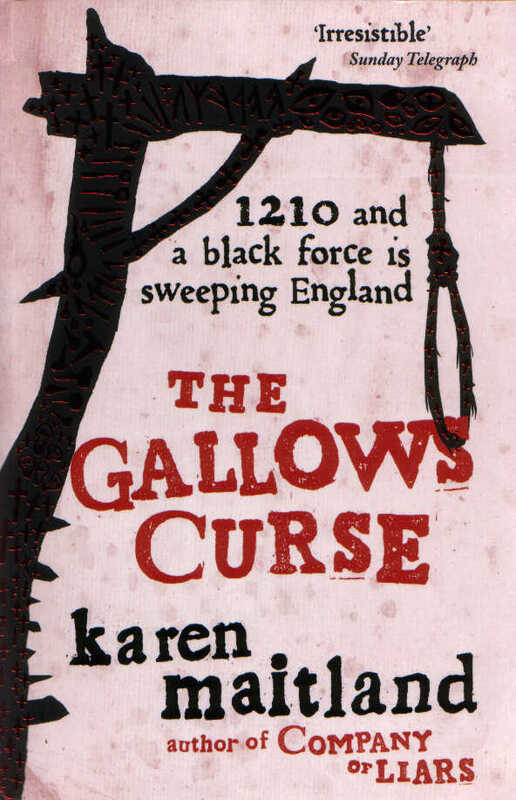 To write a historical novel in a foreign setting is challenging. To write a fifteen story mystery series about a detective in feudal Japan is an achievement only one American author can claim. Her name is Laura Joh Rowland. 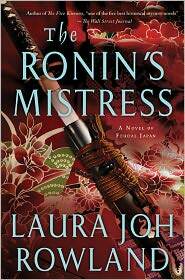 The Ronin’s Mistress, Laura’s latest in the Sano Ichiro series (release date Sept 2011, St Martin’s Minotaur), sees Sano become embroiled in the biggest, most scandalous true-life story of the period—the revenge of the 47 ronin. On a snowy winter night in 1703, the 47 ronin murder the man they blame for the wrongful death of their master. It’s Sano’s job to get to the bottom of things and help the government decide what to do with the 47 ronin. And in case that sounds straight forward, it isn’t. To this day there are still unanswered questions about the events that led up to the master’s death and the reasons why the 47 ronin waited almost two years for revenge. Meanwhile, Sano must also save his political career after the demotion he suffered during his previous adventure (The Cloud Pavilion). 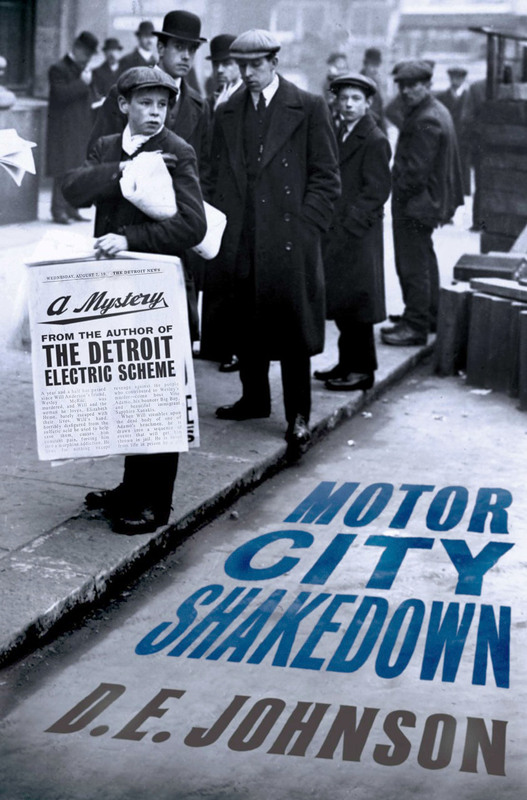 In the second instalment of his thriller series, Dan Johnson plunges readers into Detroit’s first mob war, into an underworld populated by gangsters, union organizers, crooked cops, and lawyers. Detroit, 1911. Seven months have passed since Will Anderson’s friend, Wesley McRae, was brutally murdered, and Will and the woman he loves, Elizabeth Hume, barely escaped with their lives. Will’s hand, horribly disfigured from the sulfuric acid he used to help save them, causes him constant pain, forcing him into a morphine addiction. 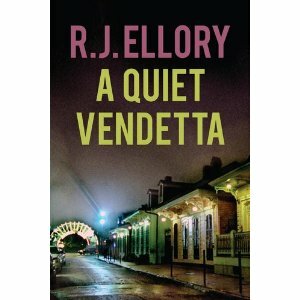 He lives for nothing except revenge against the people who contributed to Wesley’s murder—first among them crime boss Vito Adamo. David Liss is the bestselling author of seven novels, including A Conspiracy of Paper, The Coffee Trader, and The Whiskey Rebels. He also currently writes the series Black Panther: The Man Without Fear and Mystery Men for Marvel comics. 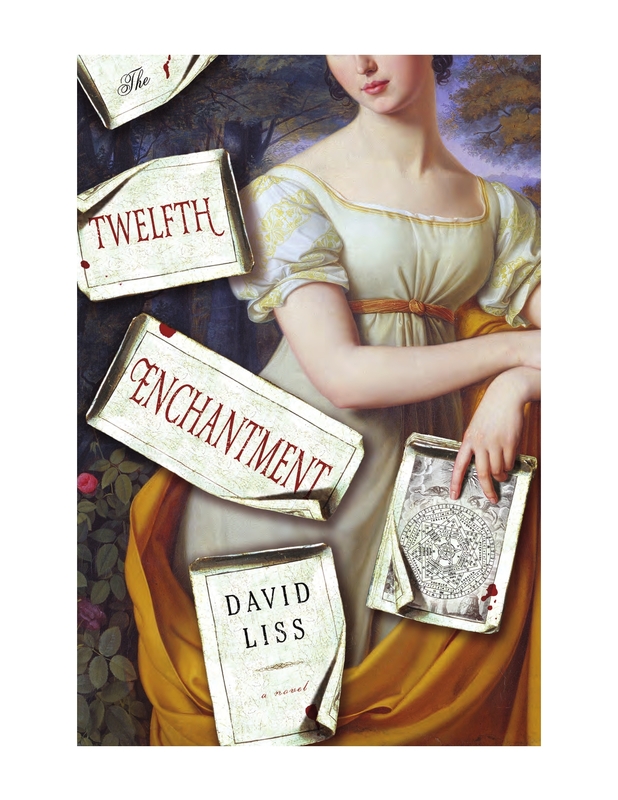 His latest book, The Twelfth Enchantment, tells the story of Lucy Derrick, a young woman from Regency England of good breeding and poor finances: after the death of her father, she is forced to maintain a shabby dignity as an unwanted boarder with her unpleasant uncle, fending off marriage to the local mill owner, Mr. Olson. But her prospects of even that unwanted match are complicated by the appearance of a beautiful stricken man who appears on the family doorstep begging her not to marry Mr. Olson just as he collapses. This appearance seems to open the door to a series of increasingly strange occurrences surrounding Lucy. 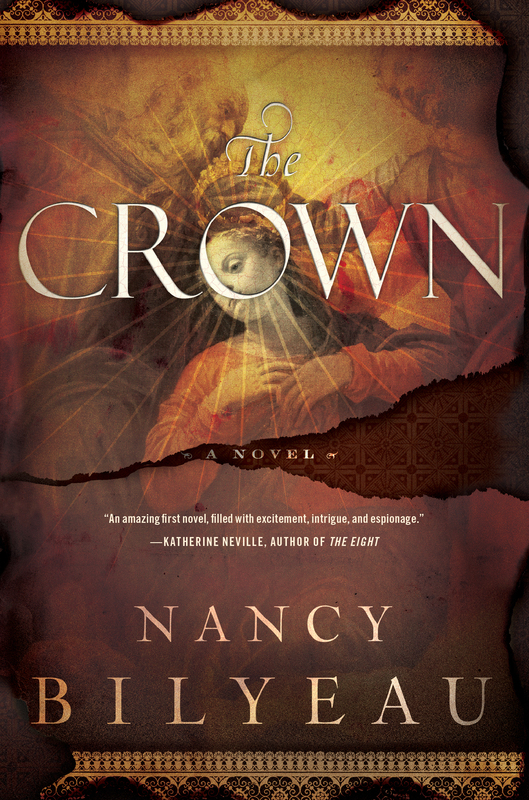 Soon it becomes clear that there is more at stake than her own happiness — and that she is caught between two forces, one ancient and one modern — and that the soul of her very country is at stake. 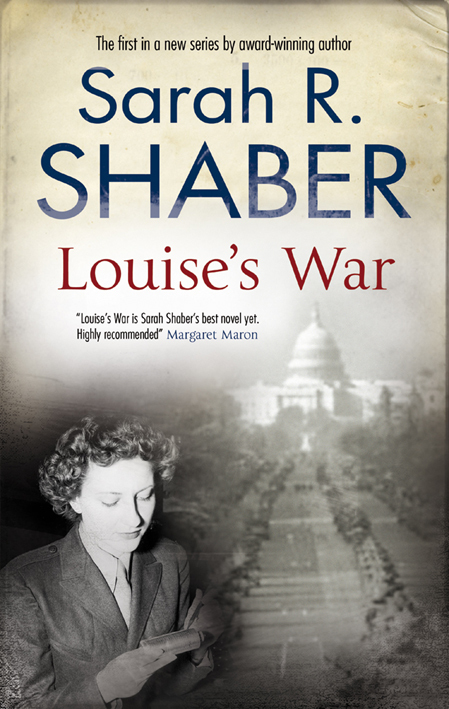 In her new novel, Louise’s War, a young widow named Louise Pearlie has come to Washington DC to work for the legendary Office of Strategic Services, the precursor to the CIA. 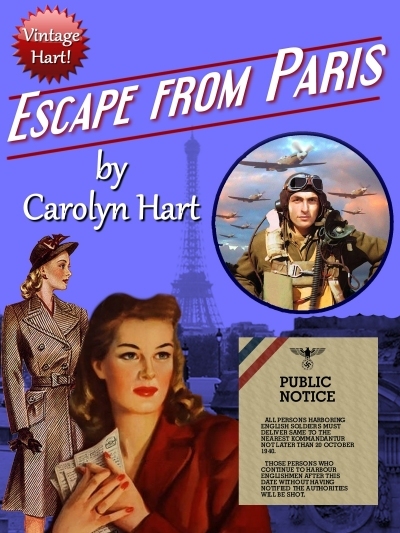 When she discovers a document concerning the husband of her college friend Rachel Bloch-a young French Jewish woman she is desperately worried about-Louise realizes she may be able to help Rachel escape from Vichy France. But then a colleague whose help Louise has enlisted is murdered, and she realizes she is on her own, unable to trust anyone. Rebecca Cantrell is the kind of historical, thriller author you discover with a rush of admiration, awe, and a devilish delight. You feel lucky, as you sneak away to read, because she writes the kind of atmospheric, original, unexpected tale that takes an expert hand, and boy, does she have it. 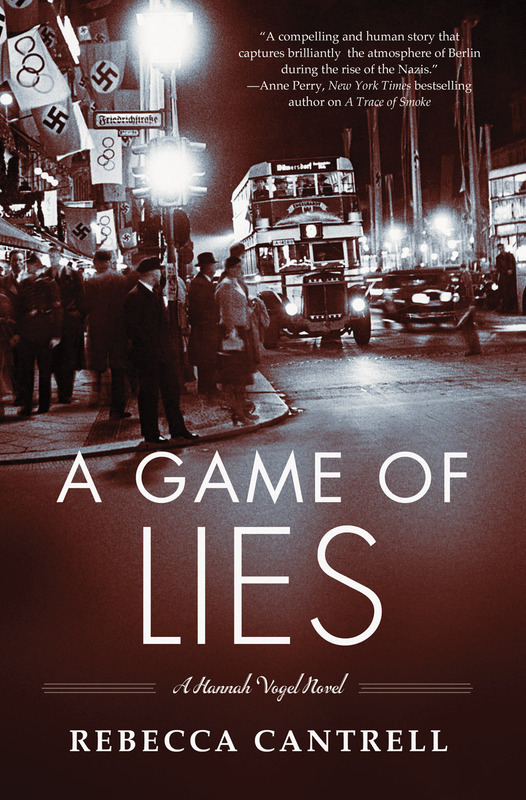 This juicy thriller is set in the world of 1936 Berlin Olympics, Nazis, and hidden propaganda. 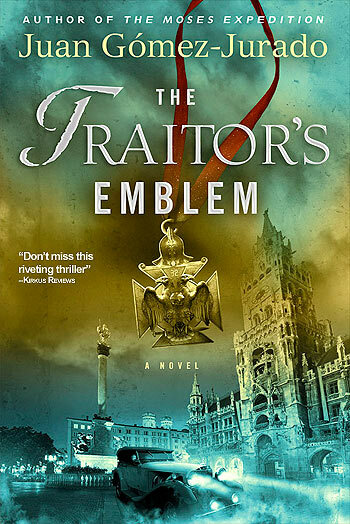 Series character, Journalist and part-time British spy Hannah Vogel is back posing as travel reporter Adelheid Zinsli and lover of SS officer Lars Lang. Hannah has been collecting Nazi secrets from Lang and smuggling them back to Switzerland. Wanted by the SS, her travel in and out of Germany has always been fraught with danger, but this trip is especially treacherous as she reports on the Olympic Games (in both her roles). The year is 1210. A vengeful King John has seized control of the Church, leaving corpses unburied and the people terrified of dying in sin. 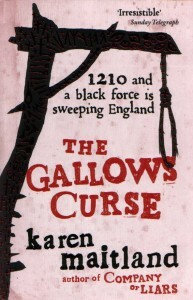 In Gastmere, Norfolk, the death of the Lord of the Manor devastates the village when his loyal friend devises an unusual means of cleansing sin from the soul of his master. 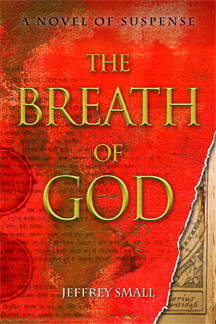 He uses a young servant girl who becomes the unknowing focus for decades of hatred. She makes a decision that puts her life in danger, and all the lives of those around her. Romantic Times Book Reviews calls Denise A. Agnew’s romantic suspense novels top-notch, and she has received their coveted Top Pick rating. Her latest historical thriller, For a Roman’s Heart, immerses readers in the turmoil of Britannia in 167AD—a brutal era where a woman uses her wits to survive, and a hardened Roman soldier finds his scarred soul vulnerable to a woman’s strength. In The Emperor’s Tomb, New York Times bestselling author Steve Berry’s newest, the tomb of China’s First Emperor, guarded by an underground army of terra-cotta warriors, has remained sealed for more than 2,000 years. Though it’s regarded as one of the greatest archaeological sites in the world, the Chinese government won’t allow anyone to open it. Why? In Blood Prophecy, by Stefan Petrucha, sixteenth Century Puritan farmer Jeremiah Fall is turned into a vampire-like creature when his father disturbs a burial mound. Fall wants to destroy himself, but his grandfather convinces him his mind can be his salvation. He endeavors to find a way to return to being human. Legend of a cure takes him to Napoleon-occupied Egypt. There he uncovers an ancient obsidian stone that could be a cure for himself—or final curse for mankind. I caught up with Jon Lellenberg one Sunday morning. He was about to enjoy an autumnal day in Chicago, while I was coming to the end of an autumnal day on the Mediterranean coast in Spain; thousands of miles apart, but sharing the same season. What we also shared was a discerning chat about Jon’s writing, his interests and just a tiny bit about his family. The reason I called Jon was to talk about his first thriller, BAKER STREET IRREGULAR. 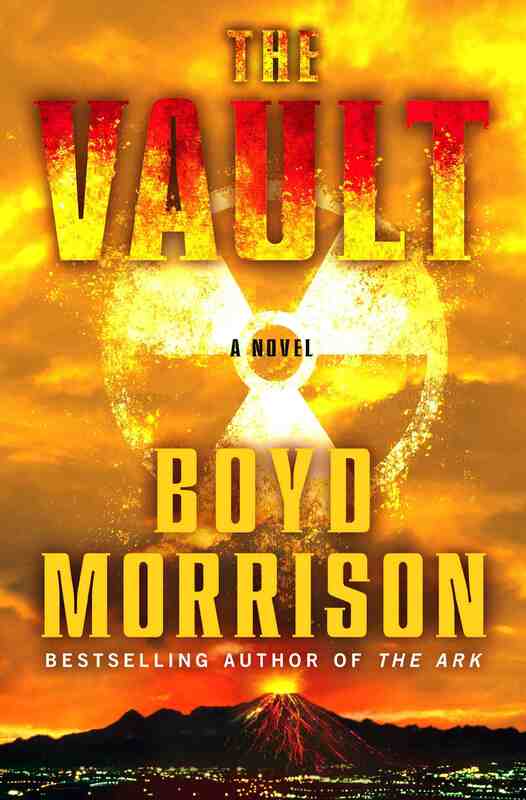 The first pairing of FBI Agent Sean Reilly and archaeologist Tess Chaykin in Raymond Khoury’s The Last Templar spent 11 weeks on the hardcover New York Times Bestseller list and was a Number 1 bestseller overseas. It has been translated into thirty-eight languages, published in over forty countries, and became the basis for a television mini-series.